Women who chose to undergo a permanent birth control procedure, tend to have full faith it will result in a safe and effective means of preventing pregnancy. What you might not have known is that procedures involving permanent fallopian tube implants such as Essure® have reportedly caused a host of serious side effects and complications in thousands of women ranging from chronic pelvic pain to even death. 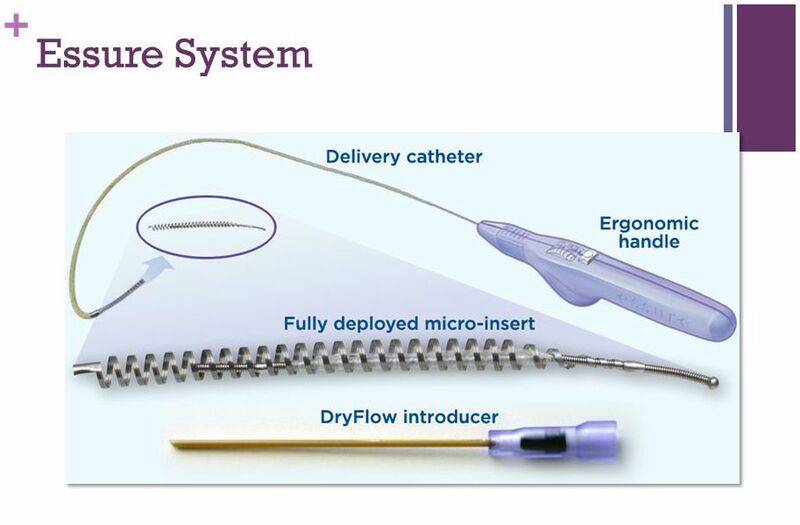 On Feb. 29, 2016, 2016, The U.S. Food and Drug Administration released the next steps for Bayer AG’s permanent sterilization device, Essure®, including two multipart actions in effort to provide women and physicians with better information about the potential risks associated with using Essure. If you have experienced serious problems from an Essure Device, call Goldberg Attorneys, (800) 600-6014, for a free, confidential consultation. You may be entitled to financial compensation.